Booklist "Great for reading aloud across generations." Jbooks.com "The sheer quantity of plot packed into each tale is extraordinary. It's like the Odyssey, but in four pages, and with Jews." Jerusalem Post "Looking for tales about demon marriages or angel encounters, magic spells or epic quests? They're all right here, and then some." Jewish Book World "Tree of Souls took our breaths away... Schwartz now brings us a reference pulsing with one hundred magical, miraculous, and spiritual Jewish stories." Jewish Light "Howard Schwartz has once again confirmed his secure place among the real treasures... of the Jewish community." 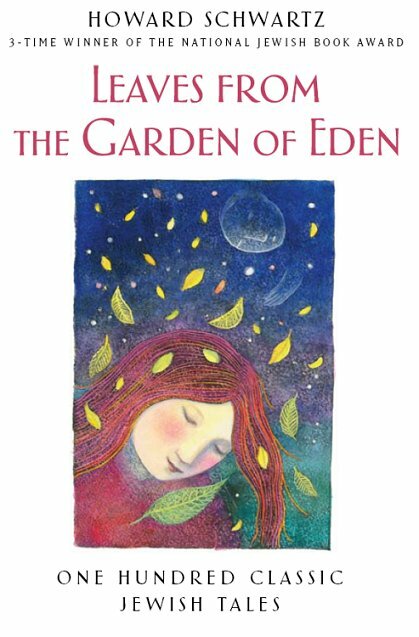 Library Journal "[A] remarkable collection of Jewish tales." St. Louis Post-Dispatch "Howard Schwartz has deepened appreciation of the heritage of Jewish literature — as well as delighted readers — with his collections"
St. Petersburg Times "Wonderful bedtime stories for children... fascinating for adult consumption."